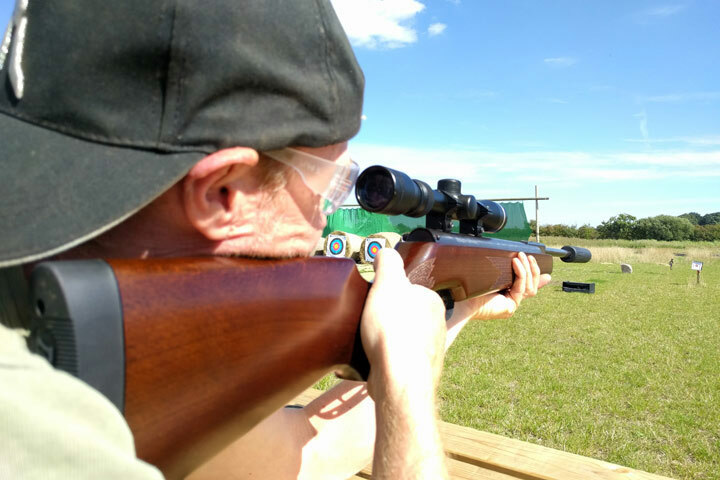 If you think you’re a natural crack-shot with a rifle, this experience is guaranteed to put your shooting skills to the test. 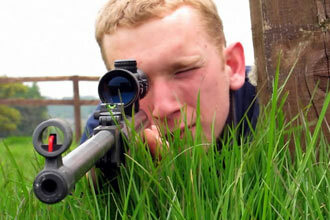 Enjoy a fun and challenging target shooting session and learn how to fire an air rifle at various different targets. You can enjoy a whole hour’s worth of unlimited ammunition and targets to ensure you get the very most out of this fantastic shooting experience. 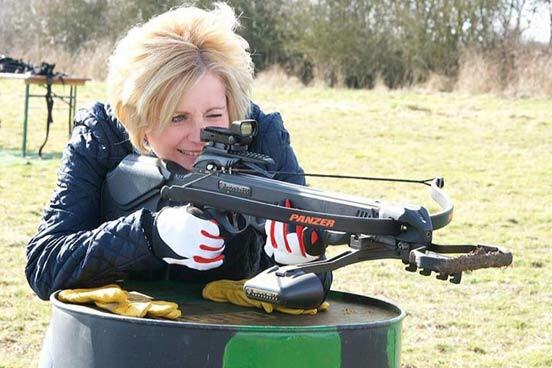 Your session will start with a health and safety briefing, followed by target tuition to help you perfect your aim and get you a step closer to hitting that bullseye. 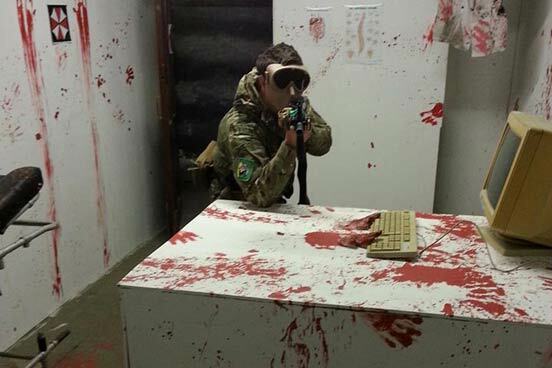 With a combination of competition targets and reactive targets to aim at, this experience is sure to get your adrenaline pumping. For the grand finale, you will be invited to show off your new shooting skills with a bang as you lock your sights on one of the exploding pyrotechnic targets. This experience is available on selected Wednesdays, Thursdays, Saturdays and Sundays, throughout the year. This experience will last approximately 1 hour. This experience is for two adults. You are welcome to bring friends and family with you on the day. The minimum age for this experience is 8 years old. Please advise us of any medical conditions before attending to see if the experience would be suitable. This experience is not suitable for those who are pregnant.